This paddle float does what it's designed for, but it is a little on the bulky side and not the easiest to put on in a hurry. On the large size so it helps to get you back into your boat with ease. 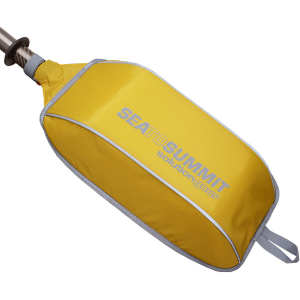 Doubles as an awesome camp seat on multi-day paddles or some extra cushion in your kayak seat. 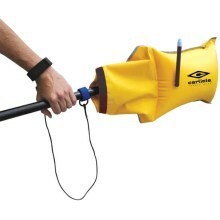 Well made paddle float, lightweight, although a little bulky/large on deck. 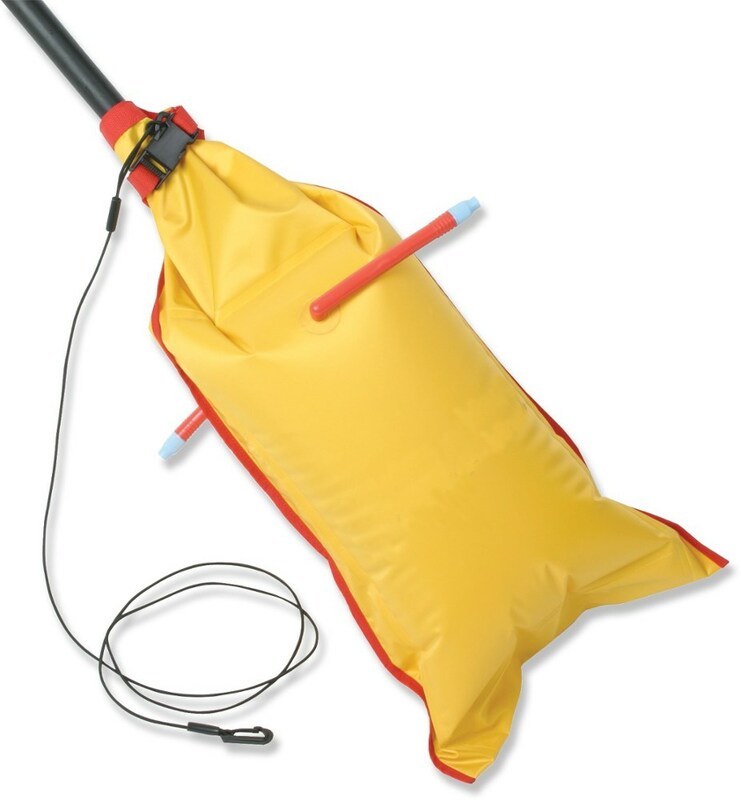 Works well for self rescue and gets you back in your boat but I would suggest a few practice tries at attaching it to your paddle first before you attempt. 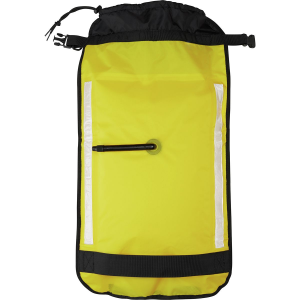 It doubles as a camp seat on multi day paddles and I also use it occasionally as extra padding in my kayak seat. 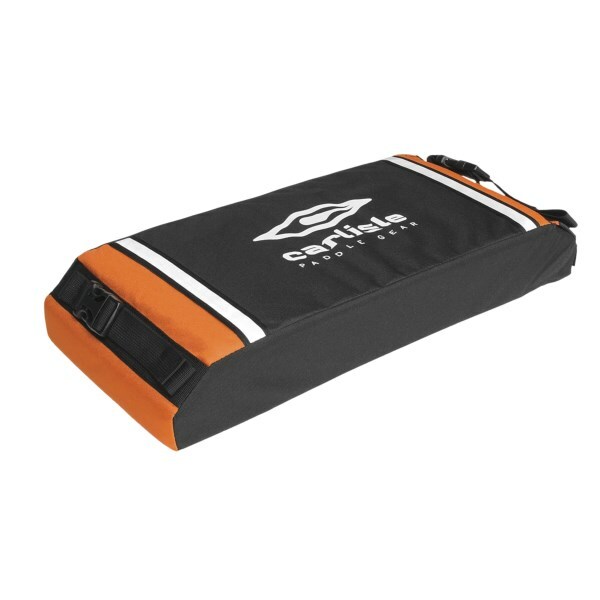 The Carlisle Foam Float is not available from the stores we monitor. It was last seen October 30, 2013	at Sierra.